Gore Creek, one of only fourteen “Gold Medal” streams in the state of Colorado flows past Vail ski area resorts and lifts for several miles on its way towards the Eagle River. In fact until 1964, when the Vail ski area began, nobody but sheep herders frequented this pristine central Colorado high country valley. Blessed with abundant powder annually the Vail Valley has some of the best fly fishing and skiing found anywhere in the Rockies. Gore Creek is one of the few streams still left in America where you may catch and release, per Gold Medal regulations, four different species of wild trout. Brown Trout are most dominate throughout the entire river, Brook Trout inhabit waters east of Vail, Cutthroat populations are found in the upper river above east Vail and Rainbow Trout are spread mostly from the town of Vail to the confluence of the Eagle River. 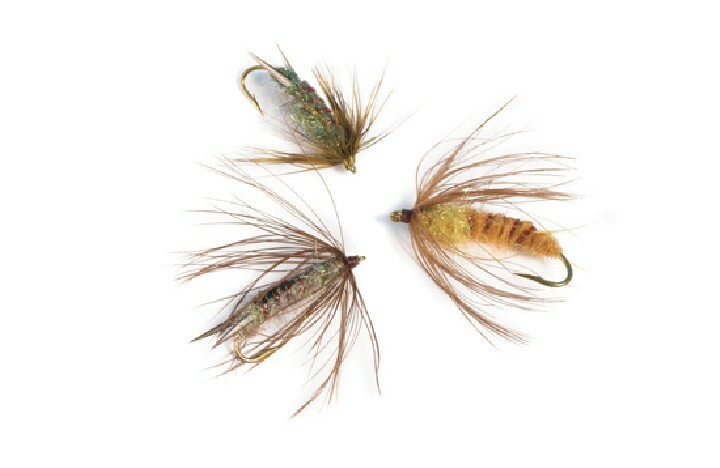 Despite this distribution, it is always possible to land all four species out of the same stretch of stream anywhere on Gore Creek. Gore Creek is almost a completely public river; parking however can be a challenge because of the limited public free parking a resort like Vail offers. Choose a local year round fly shop and guide service like Vail Valley Anglers for information about where to park and what to use on Gore Creek. Donavan Park or Stevens Park just west of the town of Vail offer options for good fly fishing parking/access points. Upstream in East Vail, access is easy via the bike path. The confluence with the Eagle River can be reached via a footbridge crossing the Eagle River near Dowd Junction. “The Gore”, as local guides say, can be challenging for your average fly fisherman. 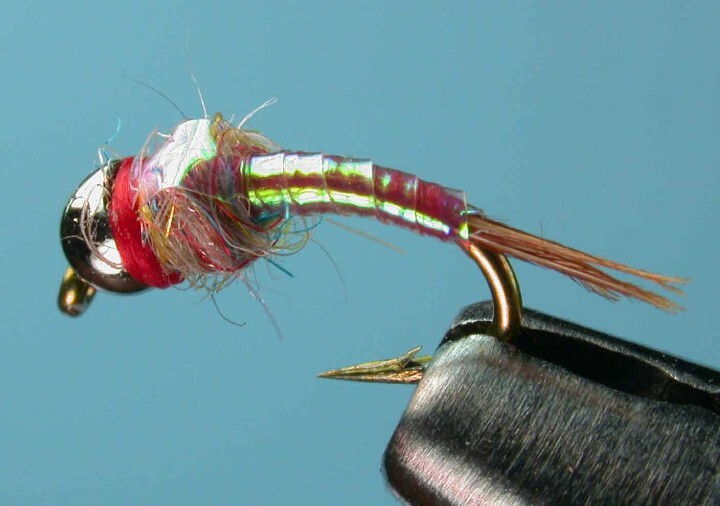 You will need to use a short leader for line control, light tippet to fool wary trout and be able to spot fish in order to catch picky trout in Gore Creek. Sight fishing is a must because any errant cast over a fish will put them down. The best fishing of the year is in the spring during March and April, when low water conditions make the stream easy to sight fish. “The Gore” is a small creek and is best to fish alone or with a guide. Any movement alongside of the creek will spook trout that can exceed more than twenty inches in length but average between 10 and 16 inches. Look for fish and cast in the current just above them. You may encounter situations where it may seem that you will need to cast your nymph into a small cup, fifteen feet away to succeed. Difficult, yes, but the rewards of landing a rather large trout in a small creek are great. Access to world class skiing, five star lodging, exquisite dining and shopping only make the experience of fly fishing Gore Creek all the more attractive for the resort goer. 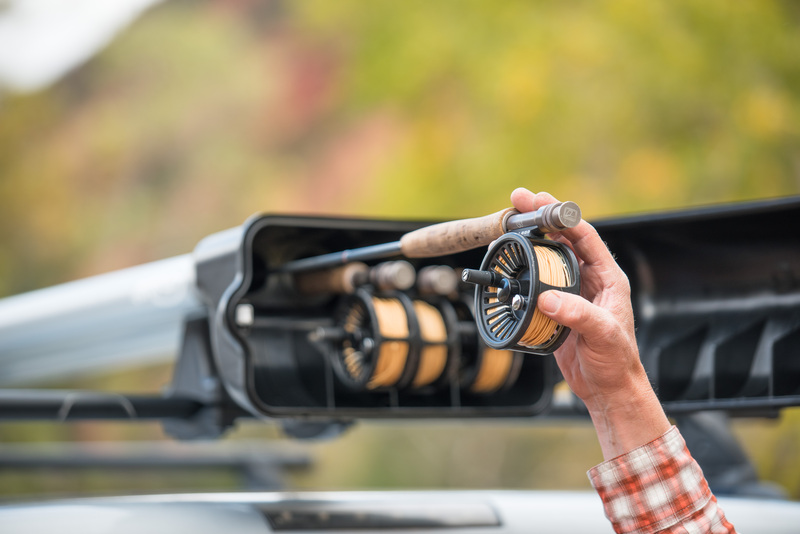 Guide services, like Vail Valley Anglers, pick up clients every day, fully outfit them with the right fly fishing gear and have them try their luck within minutes of the Vail ski area.